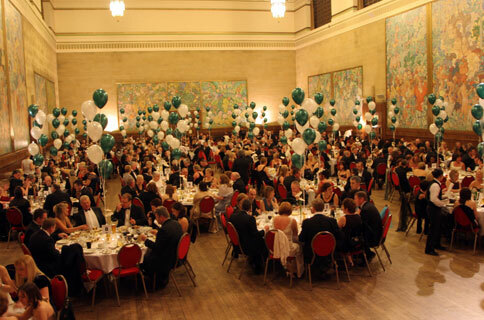 From large conferences, training days, team-building activities, exhibitions or corporate entertainment, we can offer a range of room sizes to accommodate your needs. 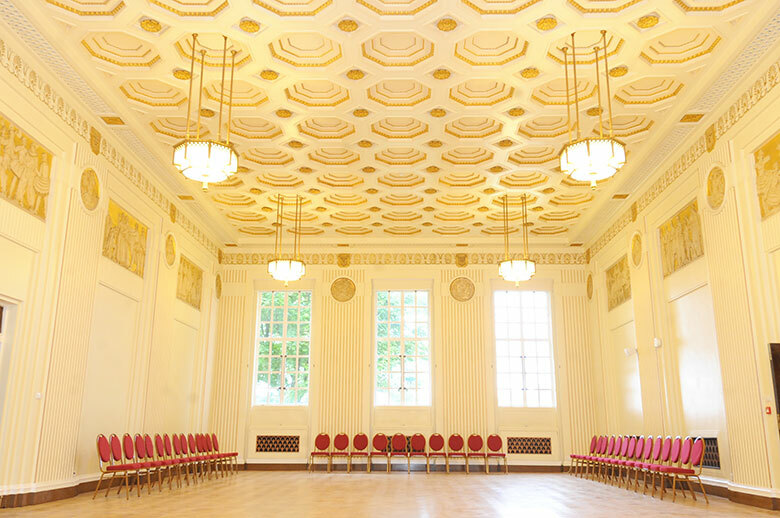 The promenade of Swansea Bay is just minutes from the Brangwyn Hall offering your delegates a welcome break from a busy conference schedule, the ideal setting for an out-of-office working environment. 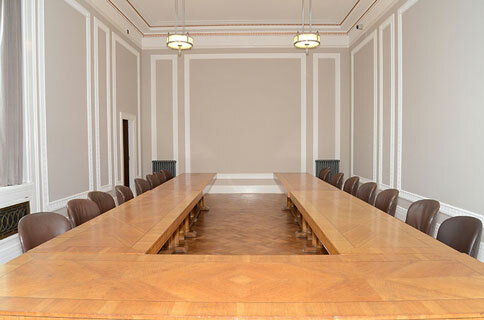 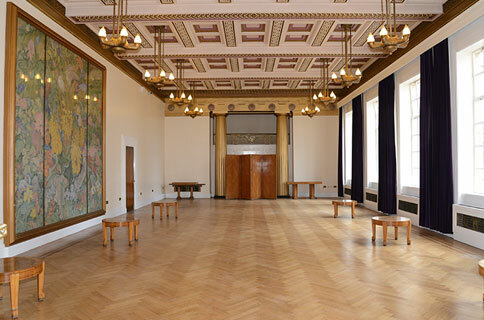 There are fourteen rooms available in total, from small committee rooms which hold up to 16 delegates boardroom style, to the Brangwyn Hall itself which can seat up to 1070 people theatre style.